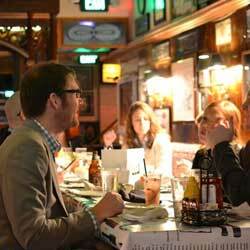 SafeHouse Milwaukee is a family friendly restaurant in Milwaukee. 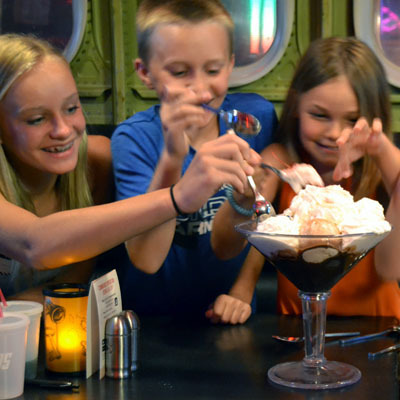 Fully packed with family fun, food, and missions, junior spies will have their own special menu of kid friendly favorites. While they’re waiting for the food, agents-in-training are welcome to investigate this unique restaurant. Bring your loved ones out for a super secret covert mission of a lifetime. But keep in mind, any intelligence found must remain secret. 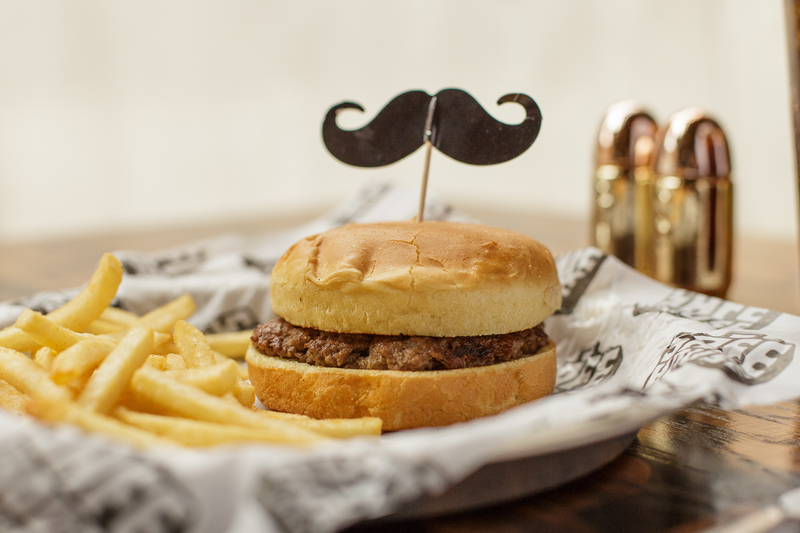 Part of our mission is to make sure no spy leaves SafeHouse hungry. With our undisclosed inventory of delicious, made-from-scratch spycialty foods, spies rarely want to leave at all, let alone leave hungry. Sneak a peek at our classified menus before your mission is compromised. 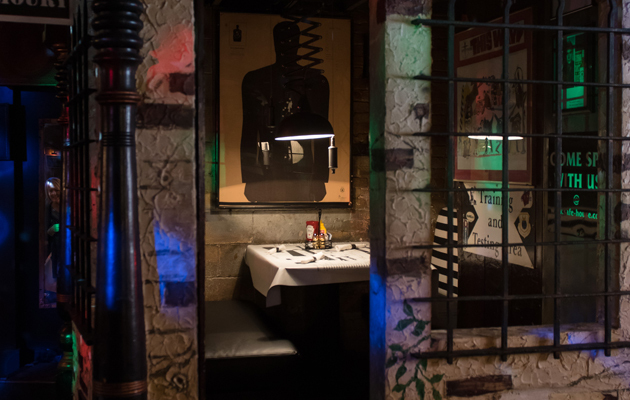 If you're looking for kid friendly places to host your kid's birthday, give them the gift of SafeHouse and have a spy party. Click here to commence operation birthday and schedule a party for your favorite junior spy. Daylight missions aren't just for families. Keep your next business meeting undercover and allow our agents to serve you in secrecy. Lunch is served Tuesday - Sunday and nests are always given special clearance.